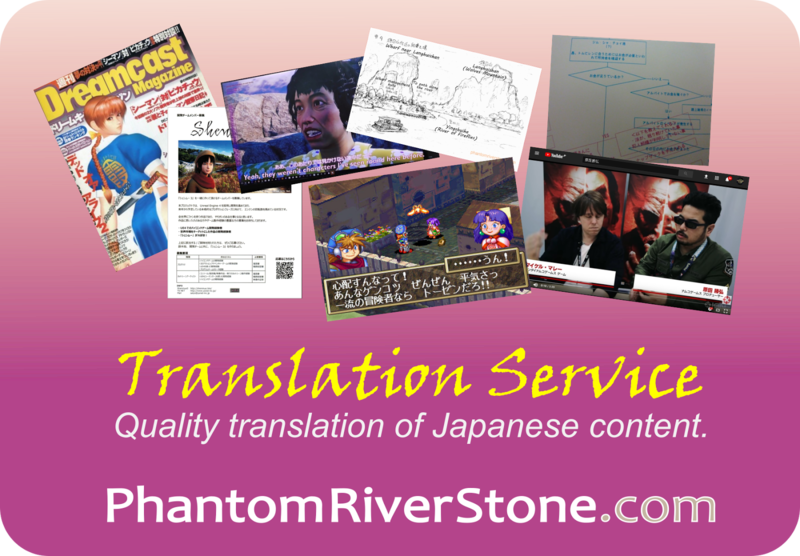 Today's topic was selected as the Patrons' Choice topic for November by the Phantom River Stone blog patrons via our monthly poll. 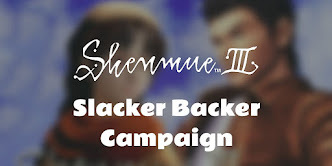 If you'd like to have a say in what subjects we cover next, check out our Patreon page here! 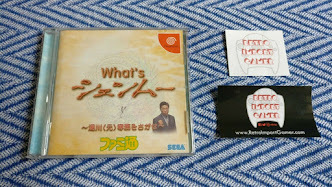 Shenmue I naturally weaves many facets of Japanese culture into the game, such as the way Ryo takes off his shoes indoors, or the different types of period telephones that Ryo can use around the area. Today we'll look at another example of Shenmue I's faithful recreation of Japanese culture within the game: the Buddhist altar that can be seen in the Hazuki Residence. The importance of the altar to the Hazukis can be appreciated by the fact that there is a whole room dedicated to it. And during the game it is not just there for show; as Ryo we able to interact with it ourselves, and furthermore other characters in the story also interact with it as we will cover later in this post. Buddhism is one of the two main religions in Japan (the other being Shintoism). While only about 35% of the population identifies themselves as Buddhist, it is common for Japanese participate in some of its rituals and customs in their everyday life. Funerals in Japan are usually performed by Buddhist priests, with Buddhist rites being performed on anniversary days of a family member's death. And one of the most significant holidays in Japan, Obon, involves visits to Buddhist temples and rituals to welcome spirits back to the family home. 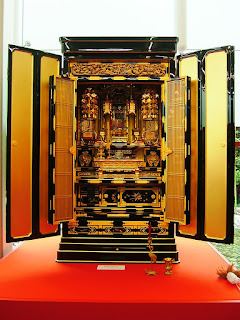 The Buddhist family altar, or butsudan, is traditionally the center of spiritual faith within a Japanese household, especially in dealing with the deaths of family members or reflecting on the lives of ancestors. It can be thought of as a kind of communication hub between the worlds of the living and the dead. The altar is used whenever a family member wants to pay respects to, consult, or share news with a deceased ancestor. Often this involves kneeling in front of the altar, offering a lighted incense stick and striking a bell before saying a prayer. 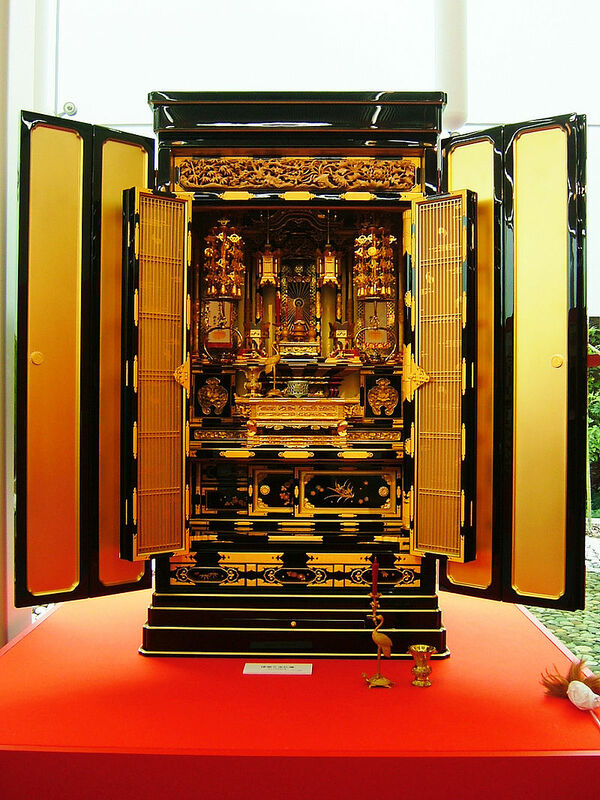 It typically takes the form of an ornate cabinet that encloses and protects a religious icon such as a calligraphic scroll or a statue of Buddha. It contains a number of religious accessories such as candles, incense pot, a bell and lanterns. Some Buddhist sects place memorial tablets for the deceased inside. 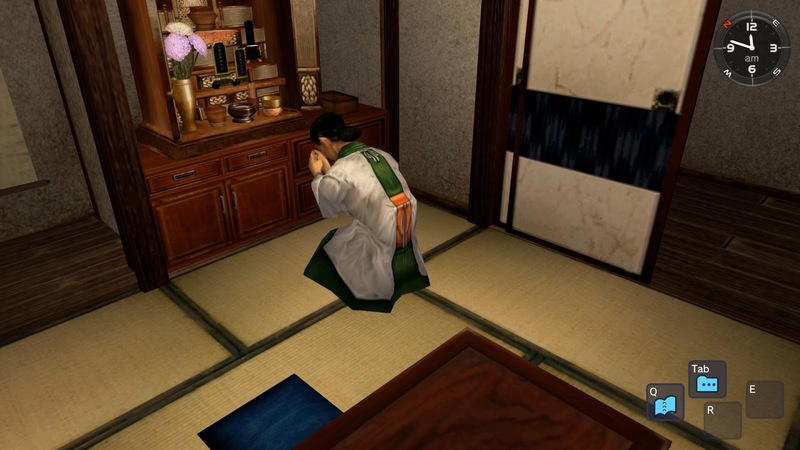 In Shenmue, Ryo uses the altar to communicate with his father Iwao following his murder at the hands of Lan Di. A nice little touch in the game is that Ryo changes his message depending on the current state of the story. Near the start of the game, pressing the action button when examining the altar initiates a short cut scene that shows Ryo kneeling down, striking the bell and putting his hands together as he vows to his father: "I will get them father...". Later in the game, after Ryo decides to follow Lan Di to Hong Kong, he will tell his father "Father, I'm going to Hong Kong". Ine-san also visits the altar as part of her daily routine. She can be seen kneeling down and earnestly paying her respects, hands together. Ine-san visits the butsdan as part of her daily routine. There is also an optional cut scene that is easily to miss. It is only played on the day you have visited Jimmy at the Asia Travel Co. about a ticket to Hong Hong, and been told to come back the next day. To trigger the cut scene, go home and walk along the corridor towards the altar room. The cut scene will then play out, with Ine-san telling you that Nozomi has brought some of Ryo's father's favorite flowers. White lilies can be seen in the vase at the altar, rather than the usual chrysanthemums. 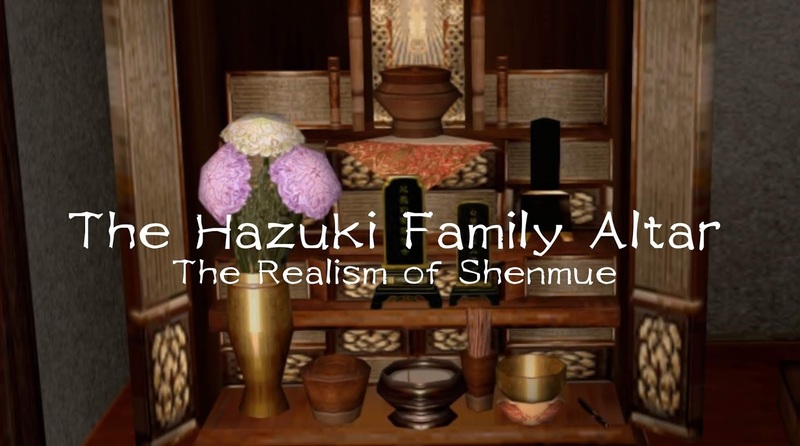 In Part Two, we will examine the adornments and items of the Hazuki altar, and compare these to their real-life counterparts.